At New Heights, we mainly preach through the Bible verse by verse, chapter by chapter, which is known as Expository Preaching. Occasionally, we will choose a topic and spend a few weeks digging into it and revealing Biblical truths about that topic. Below you will find our most recent sermon series'. To find more sermons and sermon series, check out our mobile app. "His Playlist" is our sermon series through selected Psalms. "Psalm 2" is the ninth sermon in this series. The nature of fallen man is rebellion. In our rebellion, we all seek to usurp our own will over the Lord’s will. The second psalm reminds us that the result of us resisting God is nothing less than His wrath. But this psalm also reminds us that there is great grace for those rebels who repent and kiss the Son. If you made the decision to trust Jesus, or God challenged you in a specific way during this sermon, please let us know by contacting us at hello@newheightswv.com, so that we can celebrate and pray with you! "Church Gone Wild" is the second part of our sermon series through First Corinthians. "Save The Drama" is the second sermon in this series. The Corinthian Christians fought with one another a lot. Their depravity fought its way to the surface in their lives and led them into disputes with one another. Instead of living selflessly, they selfishly sought to win every argument or conflict. This created a horrible reputation for the church and needed correction from Paul, the apostle. The Church. God’s idea. Established by Christ. Prepared in eternity past for eternity forevermore. God’s people called together to be family from all generations, nations, and tongues. But we are a house divided. We look upon one another based on societal influence, economic status, race, ethnicity, cultural differences, or preferences. Division distracts us and impedes the work that has been set before us. Can a church divided reflect heaven on earth? The songs Jesus sang as He gathered with believers were the Psalms of the Old Testament. As we spend time going through His playlist, we exegete the inspired lyrics of the psalms as they encourage us to praise, reflection, and repentance. Good Cop Bad Cop is a brief study of Colossians 3 geared towards New Heights Huntington. In this sermon series we will see how believers should act...or shouldn’t act. This hard hitting sermon series will hopefully bring about awareness of our sin and repentance in God’s church. Defenders & Pretenders is our series through the book of Jude. Jude exhorts the church of his day to contend for the faith. He alerts them to the false teaching that had crept into the church. Advice is given for support and ultimately, the triumph of the church is guaranteed. Jude’s message is clear: you’re either a defender of the faith or you’re just pretending. Depths of Grace is our series through the book of Jonah. Jonah is the only prophet to literally flee from God. His story shows us the relentless pursuit and mission of God. His story shows us human depravity. Most importantly, his story shows us that we are nothing without the grace of Jesus. His story shows us the depths of grace. Paul's letter to the church at Rome is a rich doctrinal work. 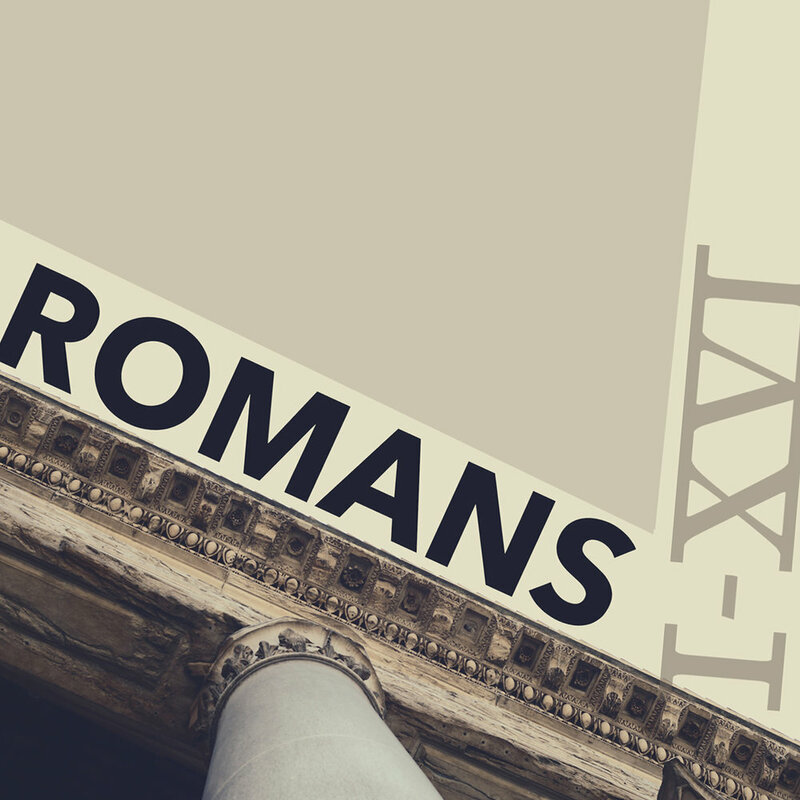 In our series through the book of Romans, each sermon will exhaust and explain the text of the letter. From our depravity to our justification to practical Christian living, the book of Romans is a deep and edifying book with heavy application for us all. In our series, "Best Sermon Ever," we take an in-depth look at Jesus' sermon in Matthew 5, 6, and 7. This sermon, commonly known as the sermon on the mount, teaches us much about how a Christian should live. Jesus preached this sermon to thousands of people in Galilee. His words were authoritative and unlike any other preacher before him or after him. His words resound still and are impactful for our lives. This series of six sermons will examine ways to improve our home and family. Starting on Mother's Day and ending on Father's Day we'll see what the Bible has to say on the following: gospel women, orphan care, finances, devotion, hospitality, and gospel men. The book of Philemon is a short, concise letter from Paul wherein much grace and restoration is demonstrated. Our series, “Slave No More,” examines the theological importance of reconciliation and redemption. Paul implores Philemon to forgive and welcome his former slave back into his home as a brother. When we’re in Christ, earthly titles have little importance and we begin to understand that we’re all brothers and sisters in God’s family. The beloved disciple, John, writes his gospel as an argument to prove Jesus’ authenticity as God in the flesh. In “Uncontainable,” we see John meticulously write about a select few of Jesus’ miraculous displays. His teaching is communicated and his passion and resurrection is proven. John doesn’t intend to give us everything about Jesus life, for that is uncontainable in all the books in the world. But John does give us plenty to believe in Jesus. For more sermon series, check out our mobile app.